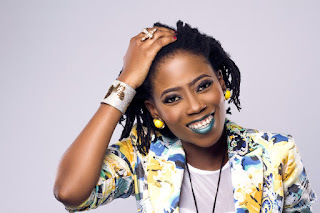 Tosyn Bucknor's Blog: #REVIEW Casper and Gambinis' delivery service is my best experience so far! #REVIEW Casper and Gambinis' delivery service is my best experience so far! Do you have a favourite place to order take aways from? Sometimes i feel like ordering food is a 'my order is in Your Hands o Lord' type of gamble in Lagos because these are some of the experiences i have had (and don't like). - Ordering at 2pm. Then at 4pm being told what i ordered was not available. This is why, first time i ordered from Caspers & Gambini , i kept saying, "o my i should have done this sooner". That is where Casper & Gambini shines. My chicken wings and salad arrived in SEPARATE branded packaging. The order came with utensils, salt and napkins. How did the food taste? It was delicious! It was so delicious that i finished the salad at one sitting, and once i tasted one chicken wing, there was no saving anything for later.